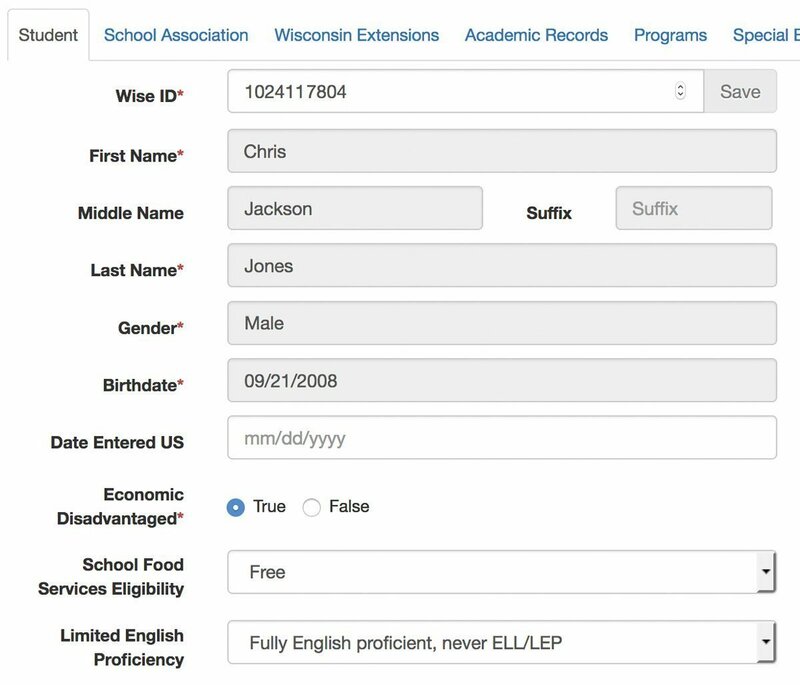 As one of only a few WISEdata-certified student information systems (SIS), Gradelink has what you need to meet Wisconsin DPI’s requirements. Gradelink SIS is a modern web-based solution, requiring no special equipment to purchase or maintain. Work anywhere internet access is available. Our exceptional customer support team is ready to help you every step of the way, with friendly, responsive phone and email assistance included at no additional charge. Call (800) 742-3083 or submit the form below to get started today! 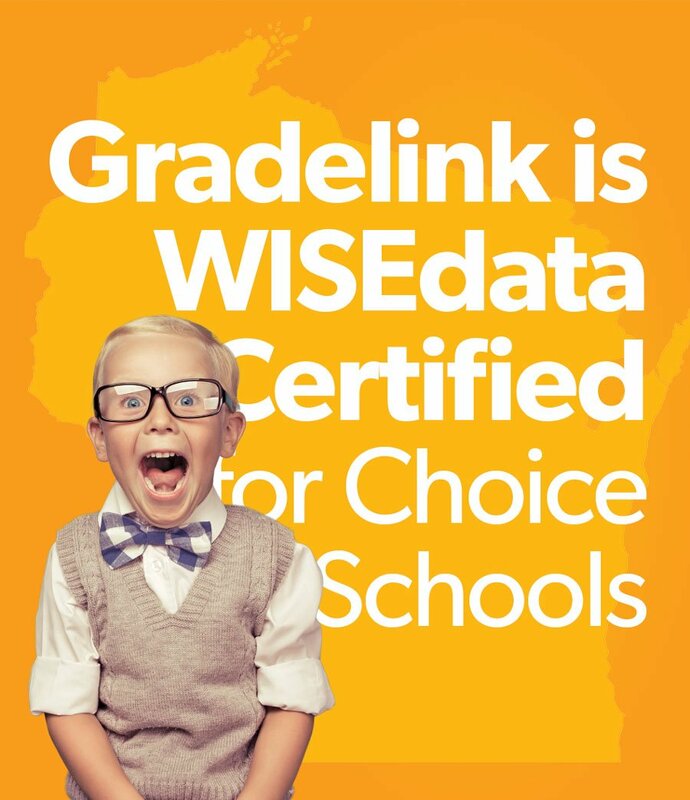 Gradelink’s WISEdata interface is straightforward and easy to use. We’ve made submitting data to the DPI simple and secure by adding built-in audits and checks so you can be confident in your submission. Gradelink is user friendly, flexible, and powerful enough to handle your biggest school administration tasks. 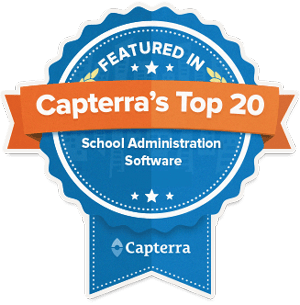 With our extensive list of features, administrators, teachers, and parents can connect in a seamless, real-time academic environment that’s as simple as using the internet.